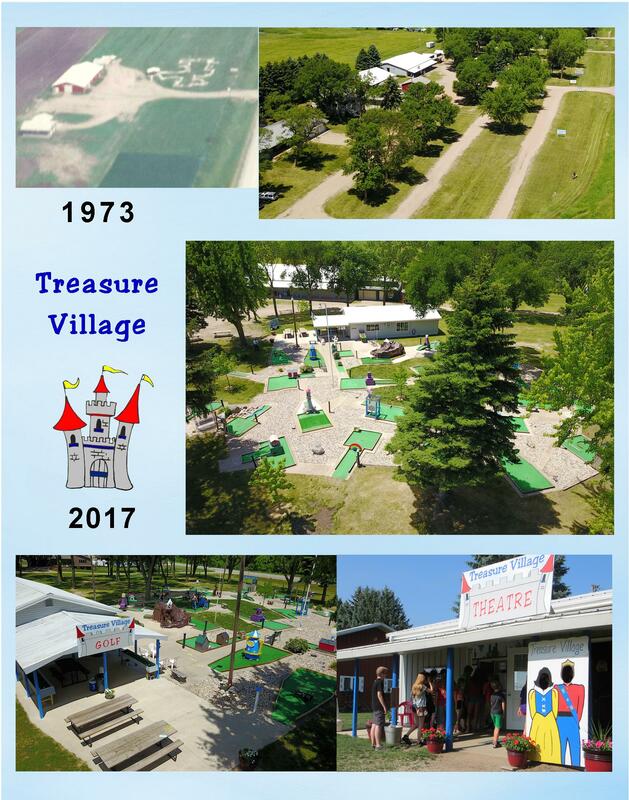 Treasure Village began in 1973 with the goal of providing a Family Entertainment Center with miniature golf, live melodrama and children’s theatre for all ages to enjoy, gospel concerts, and antique flea markets. Garth and Bonnie Neisess planted the trees on what was a bare bean field and built the mini-golf with the help of many friends.  We are proud to have positive, family-friendly entertainment, and to be owned and operated by the same family.